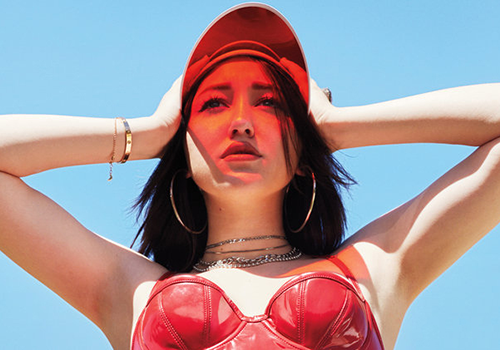 Noah Lindsey Cyrus is an American actress and singer. She voiced the title role in the English version of the 2009 animated feature film Ponyo. In 2016, she released her debut single “Make Me”, featuring vocals from Labrinth. Update the main post with her Singles, Promo Singles & Features! I seriously love her voice so much!! Her features have been beyond amazing so far! I haven’t heard of that song… is there only a snippet out? Make Me (Cry) was a bit decent, but the rest of her output since has been really lacklustre imo.